Genomic technologies have been progressing rapidly in the recent years. Many of these advances have accelerated our understanding of human disease biology with implications in better molecular characterization of diseases. In recent years, advances in Next Generation Sequencing (NGS) technologies have enabled a significant reduction in the cost of nucleotide sequencing. These together have signalled a significant change in the way we practice medicine. 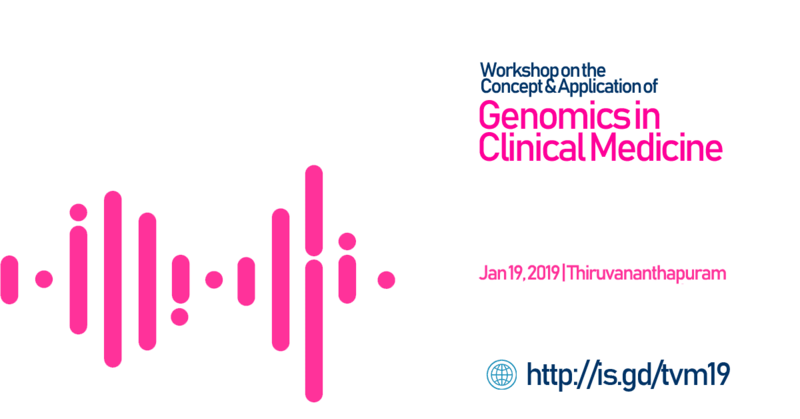 This workshop is supported through research grants from CSIR India (RareGen / MLP1801 and an unrestricted educational grant from Sanofi Genzyme. The funders have no role in the content of the workshop, or selection of participants.